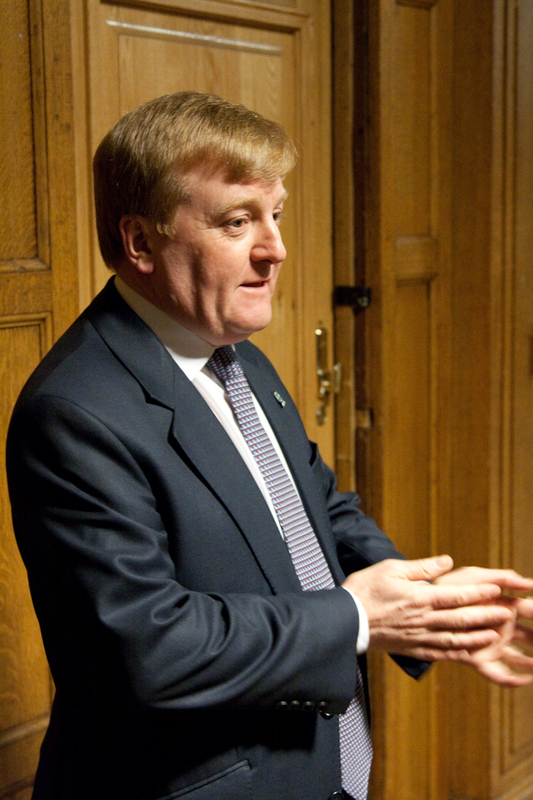 See the gallery for quotes by Charles Kennedy. You can to use those 7 images of quotes as a desktop wallpapers. Three simple words - freedom, justice and honesty. These sum up what the Liberal Democrats stand for. To be seen to be human, provided you're doing your job at the same time, is definitely not a negative, not at all. To run an effective political party you need a degree of tribalism, it's the glue that holds everyone together. We would all rather see Iraq resolved successfully. With 24-hour news... the story moves on with the media. Yes, you need substance in politics - but I think your style also says something about how you arrive at some of your conclusions. You won't catch Liberal Democrats describing trade unionists as wreckers. Further Education should be about the ability to learn, not the ability to pay - everyone who is able should have the opportunity, regardless of their family background. I don't want to see students struggling with huge debts or frightened off even going to university in the first place. 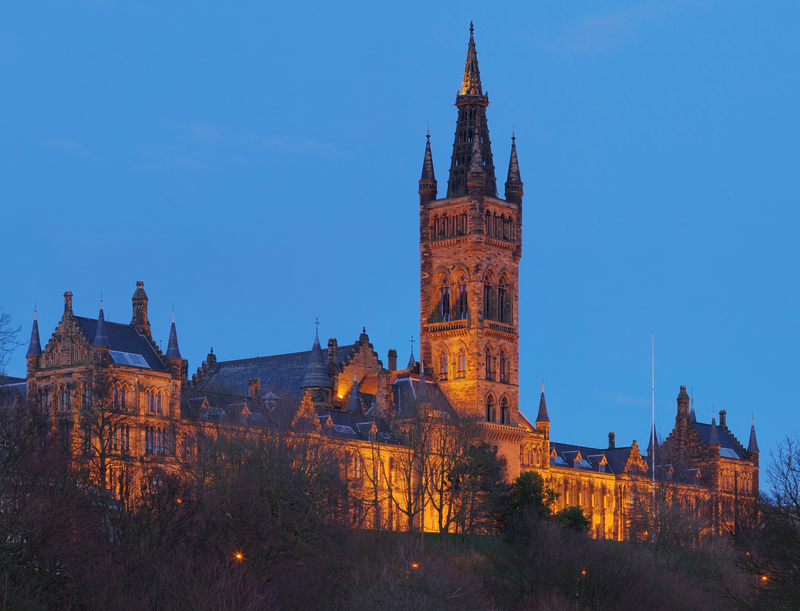 I believe that access to a university education should be based on the ability to learn, not what people can afford. I think there is no more nauseating a sight than politicians pulling up the ladder of opportunity behind them. I can hardly think of an occasion when I've got into a stand-up fight with any political opponent. I've got my views, people know what they are, they can agree or they can choose to disagree. I'm not going to waste time just rubbishing everybody else. I couldn't imagine a day without music. It relaxes and stimulates me in equal measure and I hate the sound of silence - the concept, I mean, not the track by Simon and Garfunkel. Music and politics are in essence about communication. Without over-stretching the analogy I do feel a sense of rhythm is important in getting your message across. The point never to lose sight of is to be guided by the correct thing, as you see it. It's the only way to approach such profound matters and retain your integrity. The quicker we get rid of the lobby system the better for all of us. I don't think in this day and age it is tenable to have these nods and winks, and on-the-record and off-the-record briefings. 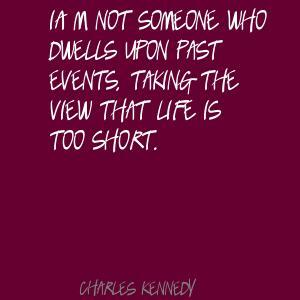 I'm not someone who dwells upon past events, taking the view that life is too short. We should have high expectations of our children, but politicians should not tell teachers how to meet them. Politics is much too serious to be taken too seriously; equally, there are many aspects of it so laughable as to be lamentable. Actually, I think it's quite sensible not to take yourself too seriously. 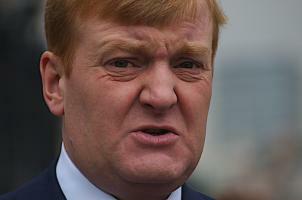 Much more quotes by Charles Kennedy below the page. For any new leader of any party at any given time it takes time if you are not in government to establish yourself. I am genuinely not an over-the-top kind of person about politics or anything else. I do think there is a great deal of caricature around the House of Commons. It is just that kind of place. I think that former leaders are best seen occasionally and not too often heard - particularly on the subject of their successors! I'm a fully paid-up member of the human race. I'm a lifelong believer in trade unionism. Immigrants provide skills that we simply cannot afford to do without. They have contributed hugely to Britain's success. My approach is always to try to be straight with people, especially about what my party can achieve. My health is good and it's up to me to keep it that way. Politicians are good at saying how Government must do more, but we must also think carefully about where Government should do less. The one thing we can all be sure about in politics is you are as well to expect the unexpected. There are hard choices to be made in balancing the country's security and an individual's liberties. But it is a choice that has to be faced. 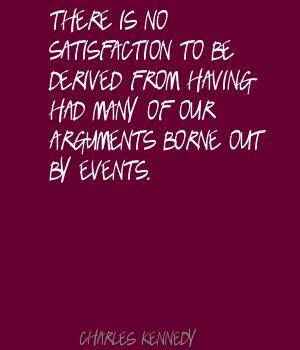 There is no satisfaction to be derived from having had many of our arguments borne out by events.